We spent a glorious fortnight in the state of “gold stars on a field of blue” aka The Last Frontier aka The Land of the Midnight Sun aka Sarah Palin’s homeland aka Alaska. We saw way too many cool things and had way too much fun and took way too many photos. While my brain continues to process the highlights of our experience, have a gander at the ever-growing obligatory Flickr set of Alaska pics. And to follow, a “Top 10 Stuff Wot We Did On Our Hols” post in the near future. 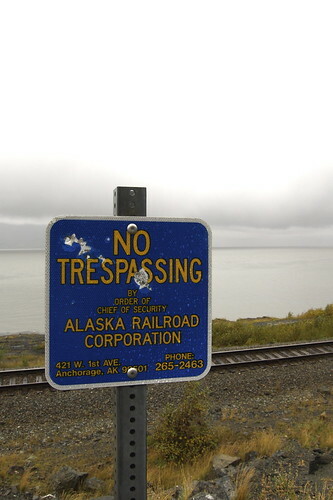 This entry was posted in akatsuki travels and tagged Alaska. Bookmark the permalink.